Thank you for the opportunity to learn, the opportunity to grow, and the opportunity to dream. 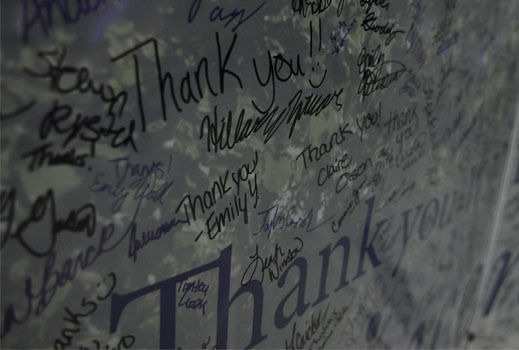 Winona State University values and cherishes the generosity of your donations. Every gift to the University is used to ignite the positive progress of our campus. We promise to respect and honor your donations and use them to further our mission as a University. You make our mission possible and for that, we thank you.